A Delhi court on Monday sent two sacked Supreme Court staffers to seven days in police custody for allegedly posting wrong information on the apex court's website related to a case involving Reliance Communications chairman Anil Ambani. They told the court that the alleged offence took place in January and the FIR was registered in March but they were not arrested earlier as there was no need for their custodial interrogation. 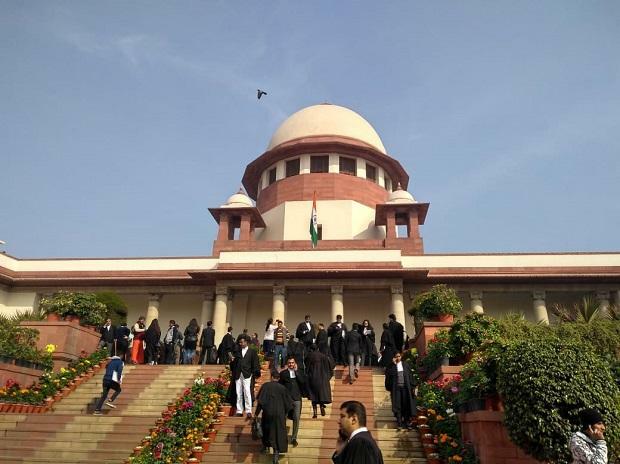 The top court had sacked the two court officials for tampering with its January 7 order on the issue of personal appearance of Reliance Communication Chairman Anil Ambani in connection with the contempt matter filed against him by Swedish telecom group Ericsson. Justice R F Nariman, who was dealing with Ambani's case, had forwarded a complaint to the CJI that the order in the matter for the presence of the contemnor was not properly found in it. The discrepancy in this regard was brought to the notice of the bench on January 10 by senior advocate Dushyant Dave, who was appearing for Ericsson.